The phrase “as American as apple pie” describes something or someone that is typical of the U.S. or the people of the U.S., so is a first-place apple pie then even more American than just any ordinary everyday apple pie? 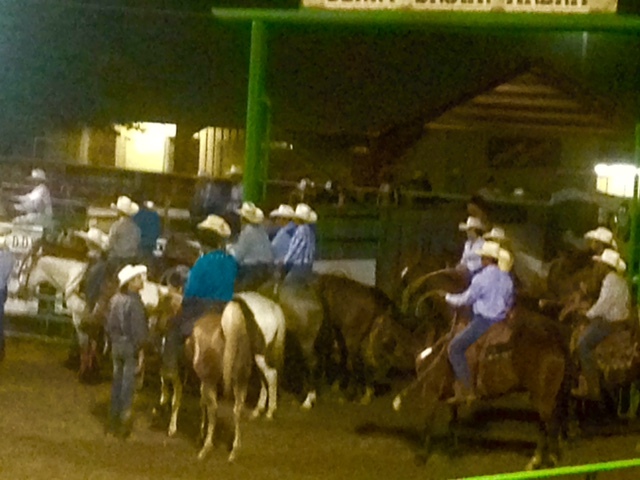 My visit to the rural county fair of Amador County, CA was entertaining and provided plenty of cliches of the “typical” America. Amador County might be better known for its many wineries (where I spend way too many weekends), but I am glad we skipped the typical wine tasting this time and checked out the county fair although this was the second fair in as many days. This particular fair was my favorite one I have been to in California because I found all the small cliches associated with rural (Western) America. 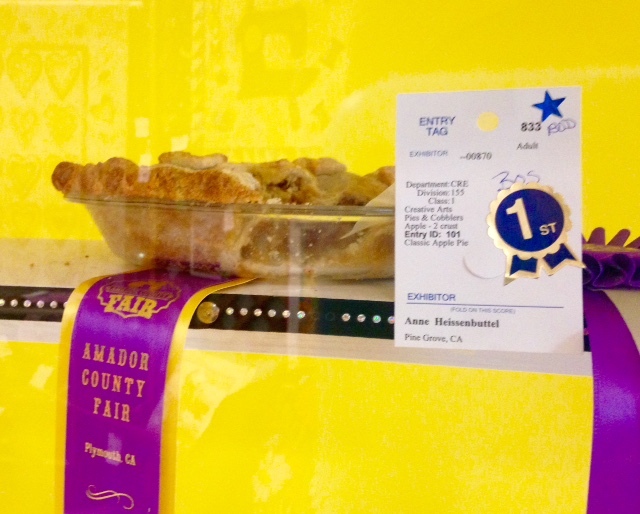 Half a building was dedicated to prize-winning pies, cookies, and other deserts locked behind glass in display cases. How am I supposed to appreciate the first-place peanut butter cookies without tasting them?? 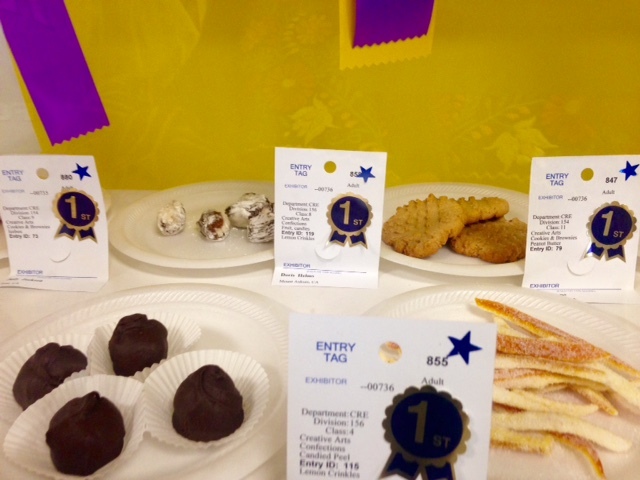 Which leads to my next question: how does one become a judge for the baked goods at a fair? 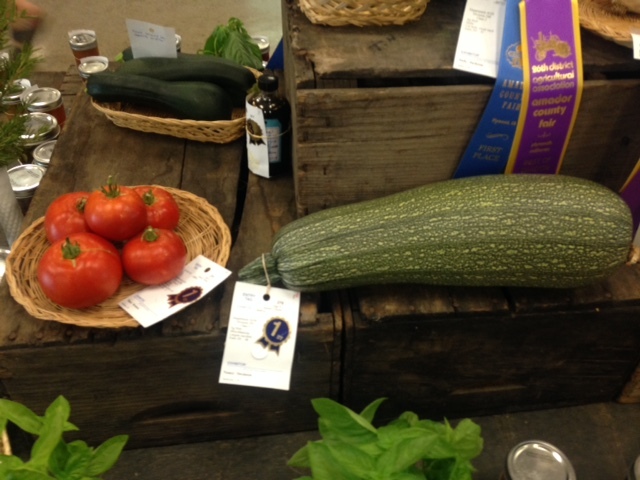 Even tomatoes and onions and zucchinis could win prizes, which was rather baffling; they all looked the same and I cannot imagine one red onion tasting so much better than another red onion (maybe I am not cut out to be a food judge after all). I think deep down the chance of seeing/experiencing what I thought America and especially the West was like before I moved here from Europe explains my fascination with rodeos and fairs. 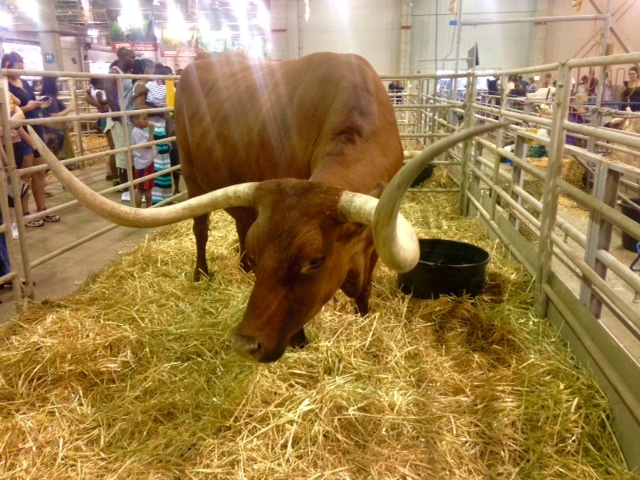 The tally for this year so far: three different fairs, two different bull riding events, and one rodeo – but the year is not over yet and there are still plenty of events to come to enjoy the “typical” America.